The first day of 2018. Does anyone else think 2017 just flew by? Anyway, most people reading this will have made new year’s resolutions last night… a few common ones in my house growing up were to stop biting your nails or to lose weight. It’s only since I’ve grown up and left my mother’s house that I actually stopped bothering with resolutions, and realised how superficial those ones are. 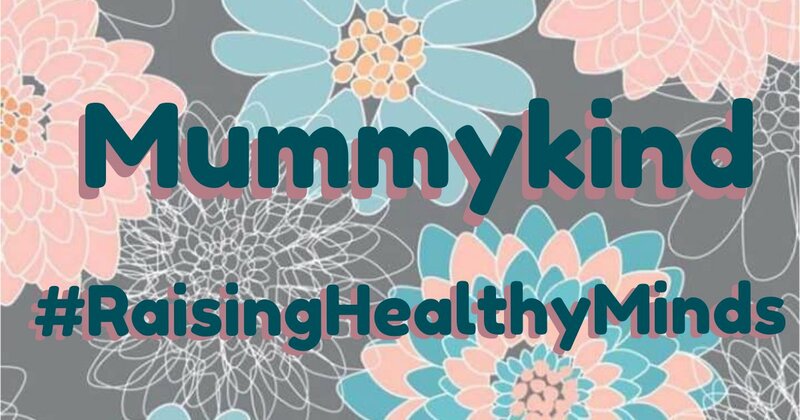 For us mummies who have been through the horrors of pregnancy and childbirth, and gained a lot of weight in the process (I gained 3 stone in total!!! ), it’s completely understandable that you want to lose that extra weight in the “mum-tum” region. I still have my little tummy pouch and I hate looking at it, as stupid as that sounds. For some people, setting those personal fitness goals might be the perfect way to motivate yourself and get the job done, for others, it can be a clear example of setting our expectations too high and putting too much pressure on ourselves. For me, I’m a healthy weight and not at any further health risk, so waiting until I have the time to spend toning up instead of adding it to my already full plate (a pretty poor expression when we’re talking about weight loss, so forgive me) will help me in the long run. It gives me time to focus on my education and my daughter, without constantly jumping on the scales to see how much I weigh. I know I weigh more than I want to, so what is the point in checking every day until I know I have time to do something about it! Our blog has spoken a lot about self care, and maybe your New Year’s resolutions are your way of achieving that – great for you! 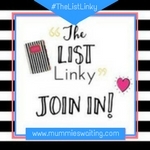 But for the mums, like me, who have plenty going on already, a smaller goal for self care might be better. At the end of the day, if you set your goals too high, it becomes a self-fulfilling prophecy of feeling like a failure and then not being proactive enough to succeed. 2018 is the first year since I left home that I will be setting New Year’s resolutions. But they’re not just about my health and fitness. I’m focusing instead on living a level 10 life, and I discovered this idea through the realms of bullet journal ideas on Pinterest. I showed this to my stepdaughter and she was genuinely interested in my goals and how I was going to get there. I felt like that was a better message for her to receive than for her to hear myself and her mother saying we wanted to lose weight in 2018 and however many years after that. I had to hear my mother say it every new year and all it did was make me set the same goals when I was old enough to learn and want to follow in her footsteps. So this new year, focus on the little things you can change to bring you more positivity! Don’t set your goals too high and put extra pressure on yourself… we have enough of that already just being parents! 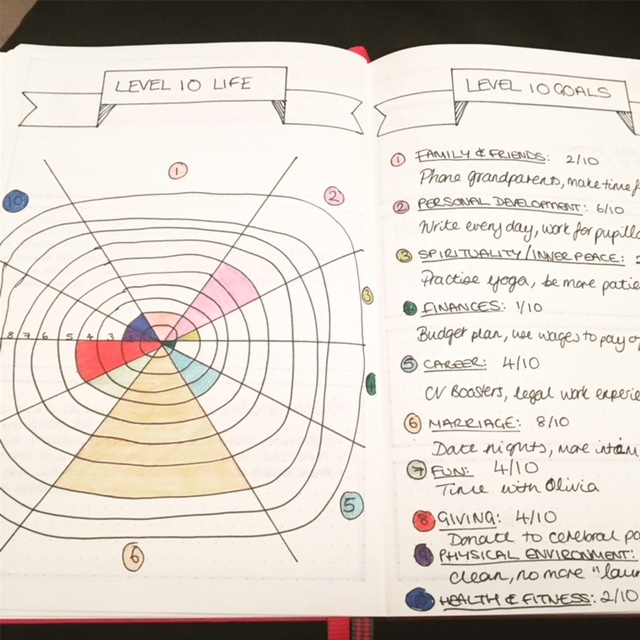 If you’re already living your level 10 life, then that’s fabulous, but for me, it was a reality check having to assess my happiness and work out how to improve it. I think this exercise will ultimately improve my mental health and help me to feel more positive about life and it’s changes, but time will tell! Let us know in the comments if you have any resolutions or habits you want to kick, whatever they may be! Or even if you’ve tried the level 10 life spread and want to share its success/drawbacks!